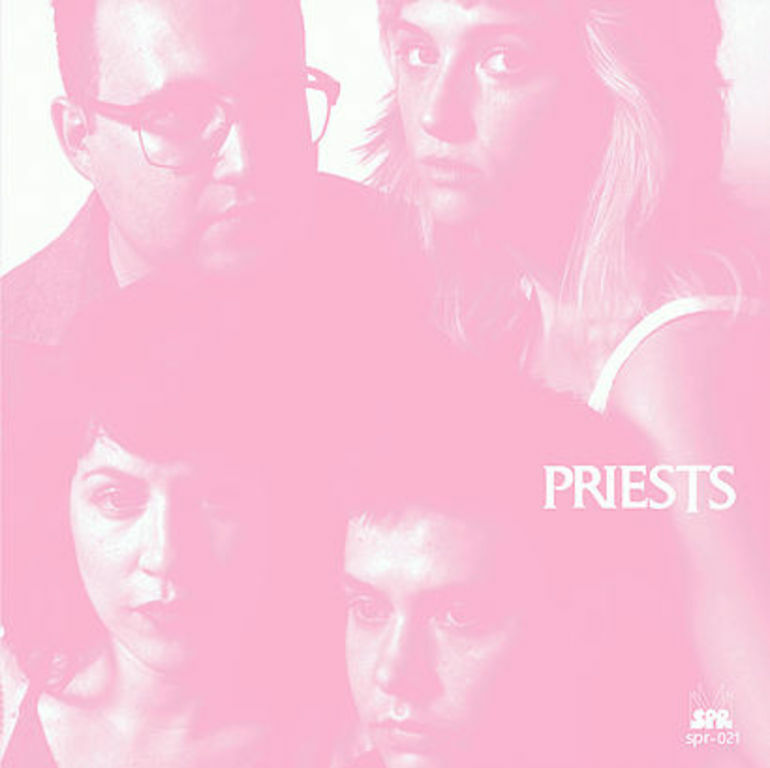 Nothing Feels Natural is the first full-length by Washington, D.C.’s Priests. The album represents a step forward for Priests. It’s the band’s most stylistically diverse work, expanding on their lo-fi post-punk bona-fides with ideas drawn from pop, R&B, and industrial noise. Thematically, Nothing can be understood as a series of vignettes -- nine stories that crystallize into a bigger picture about the economics of human relationships, the invisibility of feminized labor, and the theoretical dual purpose of art for the group and the individual. This album was the first full-length LP released on Sister Polygon Records, the label that the band operates cooperatively.